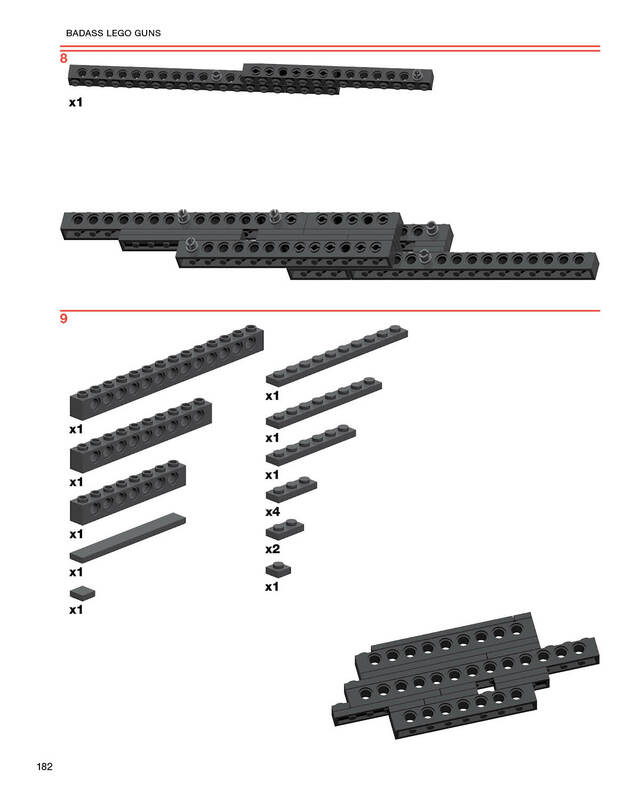 Click here to see a sample of the building instructions for Thriller, a powerful crossbow pistol. Badass LEGO Guns shows you how to build five impressive weapons entirely from LEGO Technic parts. 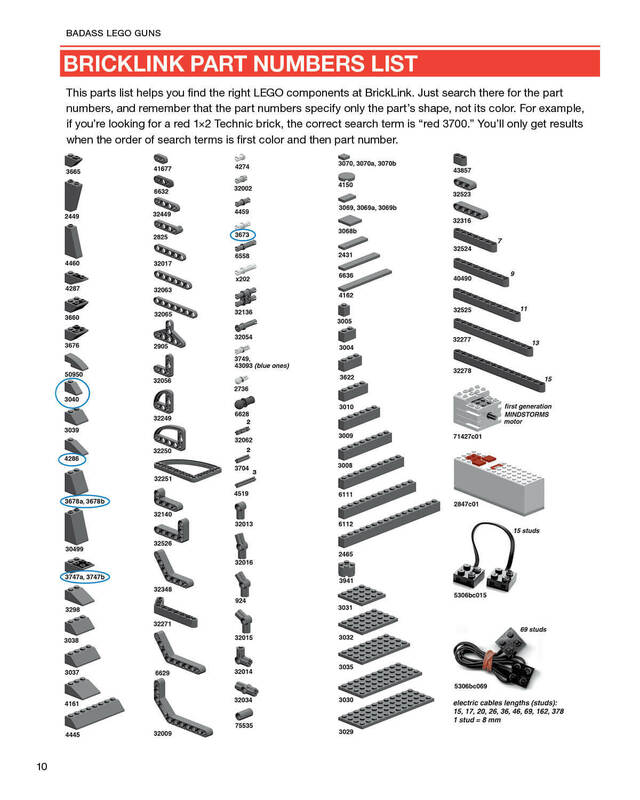 With the help of rubber bands, some sanding, and a touch of Krazy Glue, you’ll build five complex and functional guns that shoot plastic LEGO bricks or rubber bands at high speed with surprising accuracy. 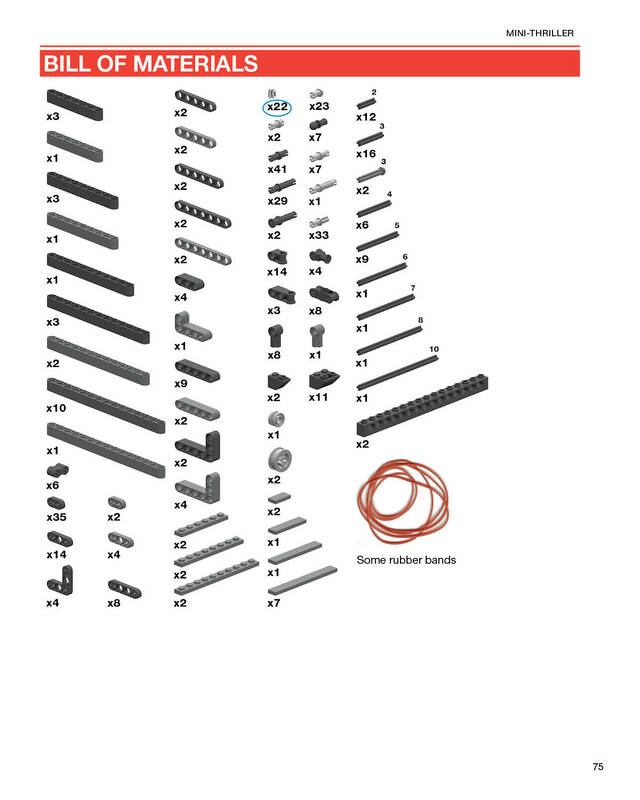 The easy-to-follow building instructions include complete parts lists, assembly tips, and a discussion of general design principles. The models range from sophisticated to simple, and builders of all ages will find something enjoyable. Toy guns have never been so much fun. Martin Hüdepohl, a.k.a. Xubor, built his first LEGO guns in the early 1990s and has been developing ever-more sophisticated models since. He is a freelance programmer living in Germany. "It’s rare that a book’s title so elegantly sums up its virtues, but with Badass LEGO Guns, well, that’s what you get." "If you're the kind of person who would buy a book like Badass LEGO Guns, you don't need a review. Mr. Hüdepohl sold you a copy as soon as you read the title. BADASS. LEGO. GUNS." "Guns made out of LEGOs don't get any more badass than this." "Every model is rubber band driven, but with so much perfection and ingenuity that every gun is fully operational ... 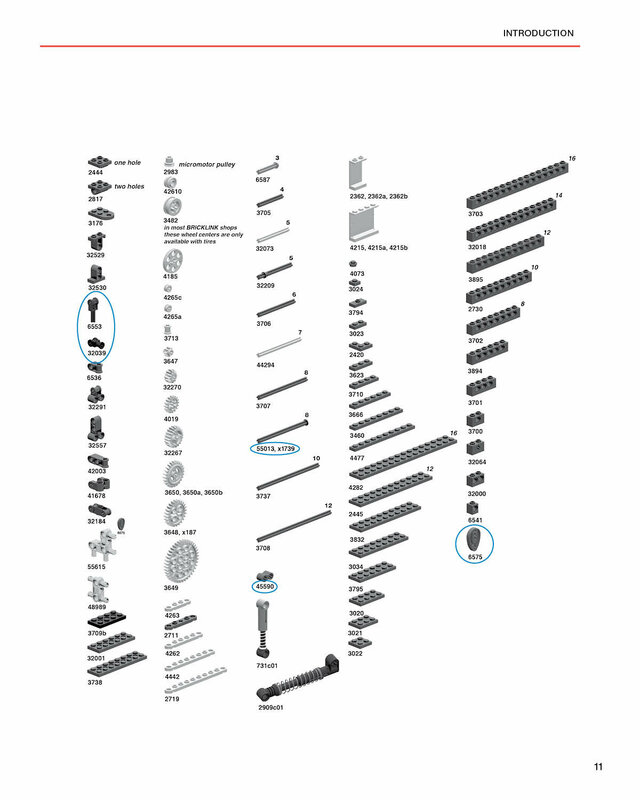 Heavily illustrated with pictures of every step, the reader gets a brilliant construction manual. 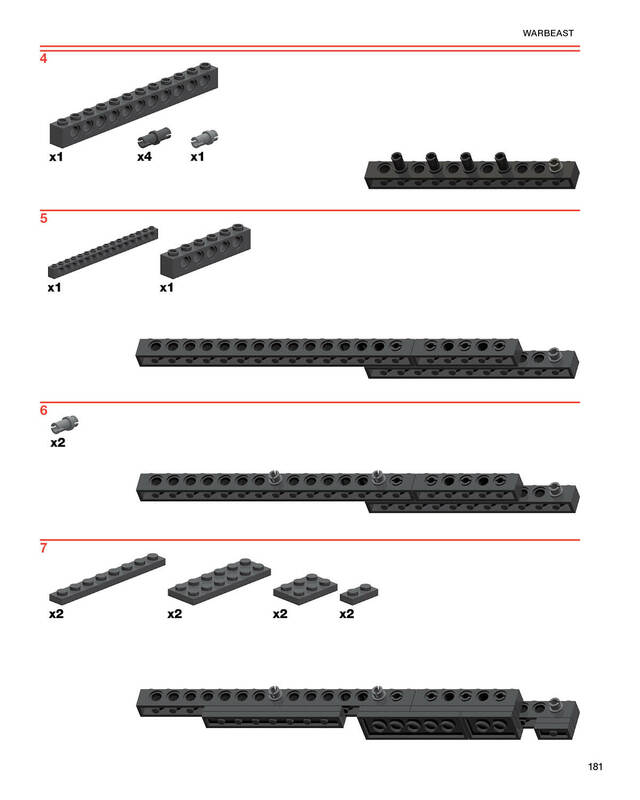 For LEGO Fans who emphasize precision and are not afraid of weapons." 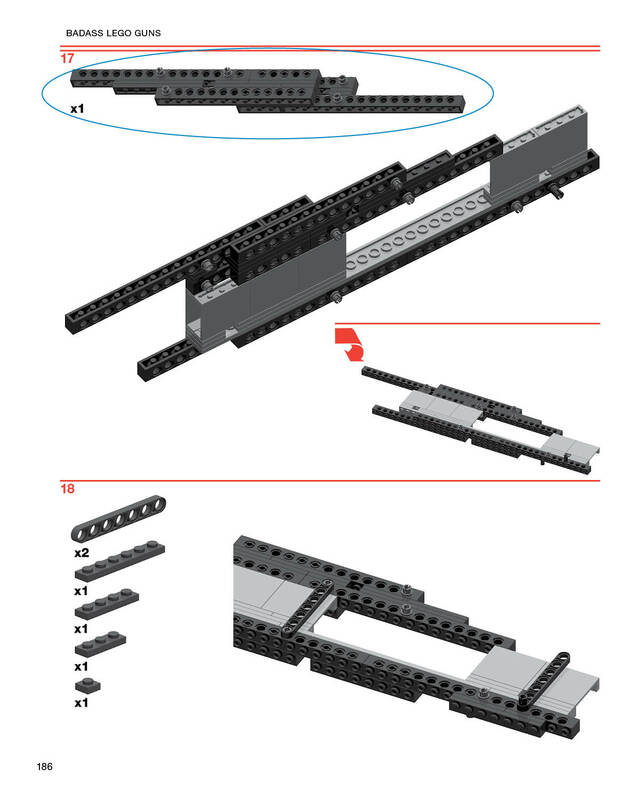 "If you’re looking to make Lego brick-launchers, Hüdepohl’s book will show you how." "Fun, scary, ingenious, or all in one? 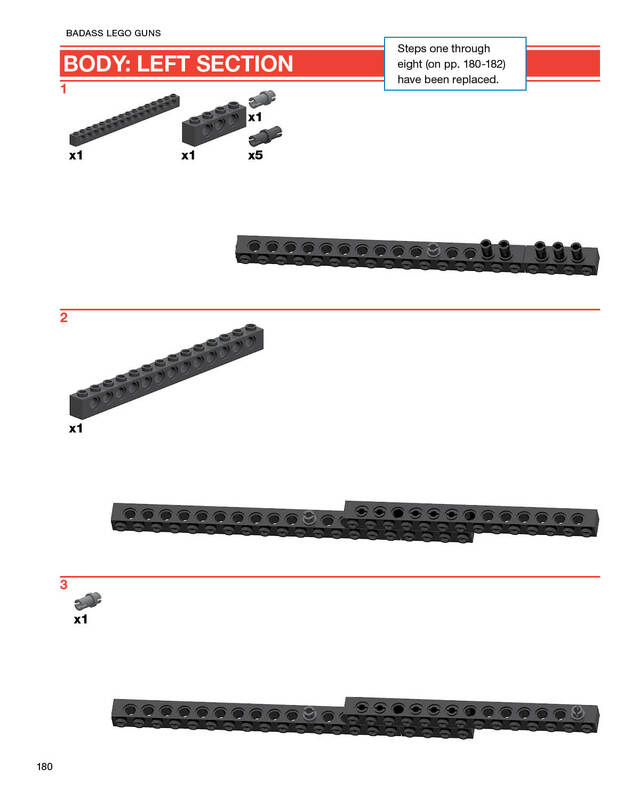 I'm not sure, but how do you resist a title like Badass LEGO Guns? I know I certainly was unable to." "I'd give this book an A+ for setting forth the proper groundwork for new-LEGOers." "Badass LEGO Guns looks like a fun book." 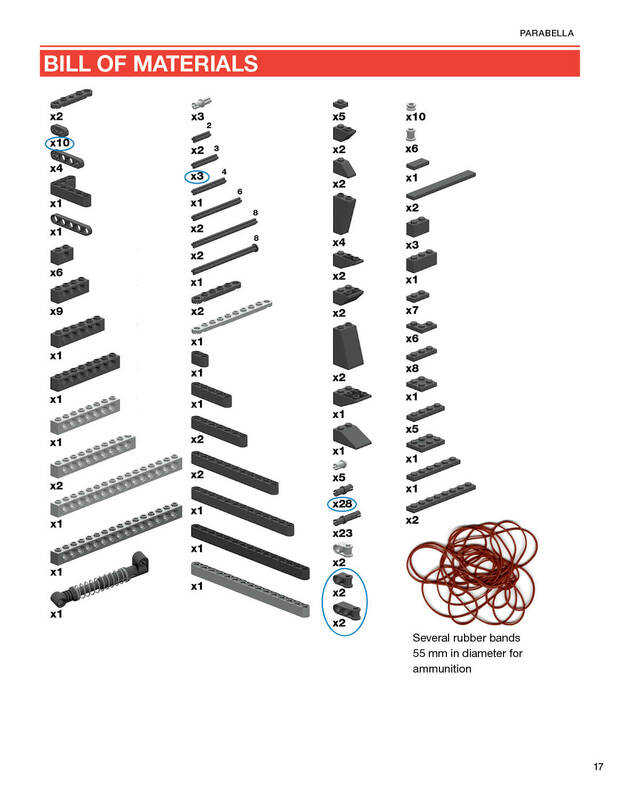 "Martin Hüdepohl's book perfectly blends the nostalgia of spending an afternoon working through one of those wordless LEGO schematics with the specifically adult thrill of building something that can *really hurt* whoever is standing at the wrong end of its barrel." Check out Martin on German TV! Check out the Badass LEGO Guns video!